There’s this unfair stereotype that while India is crazy and frenetic, just emerging on the developed world, Sri Lanka always would remain one step behind. I have friends who enjoy (playfully, nothing too serious) stereotyping Sri Lanka’s “tagalong”, “little brother” status when compared to India’s greatness. However, one hour in Colombo will put that stereotype to shame. One hour in Kandy will obliterate it entirely. Although Sri Lanka has its fair share of bombed out cities in the Northeast, so does India’s Kashmir. But when it comes to the potential of achieving orderly, clean cities, Colombo gives Mumbai a run for its money. The Sri Lankan people are friendly, speak English, and the streets are actually divided by raised concrete that give a sense of intelligent urban planning and infrastructure. The only exception may be Sri Lanka’s rickety, bone jarring rail system, in which trains frequently stop, back up, and get stuck. The style of Sri Lanka’s trains reminds me of Indonesian’s rail network actually, instead of India’s legendary rail system. 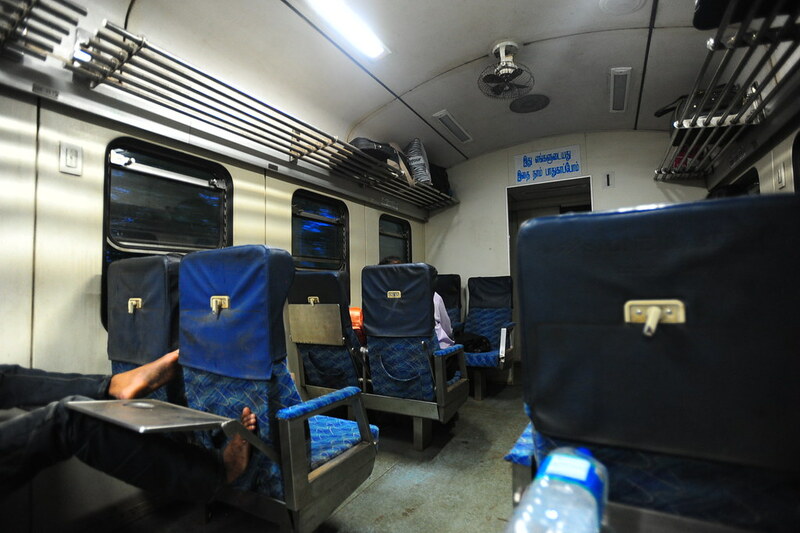 Although seats are spaced out better than Indian trains, the ride is not as smooth or — dare I say it — on time. And less seriously, to give one of my best friend’s a shout out (the original Indian critic of Sri Lanka!) I don’t know how Sri Lanka’s national cricket team matches up to India’s, but besides that Sri Lanka is more than ready to shed it’s inferiority complex to India and take up the mantle as one of South Asia’s greats. I’ll have a better confirmation of this once I give myself time to explore Bangladesh over the next few days..
We beat SL in the last world cup! Mumbai exploded, remember? And dude, no one in their right mind, from Mumbai, would EVER assert it’s a clean city. That’s a moot point. For sure.